With an extensive career spanning health, criminal justice and human rights, Tessa is a strong social justice advocate and has worked to achieve positive outcomes both locally and abroad. Through Health Justice Australia, Tessa is dedicated to bringing lawyers and health professionals together to provide better health outcomes and access to justice for patients with legal issues. Share the Dignity believes no woman should suffer the indignity of going without access to a basic necessity; sanitary items. Established with the aim of supplying homeless women with free sanitary products, Share the Dignity facilitates the collection and distribution of sanitary items to charities, shelters and organisations, who then redistribute them to homeless women and girls, those living in shelters or suffering financial hardship, and to communities and schools in economically deprived areas. To support this critical work, funding would help to fully stock machines ready for installation in a safe and secure location made available to any women experiencing financial difficulties whilst dealing with their monthly cycle and being homeless. 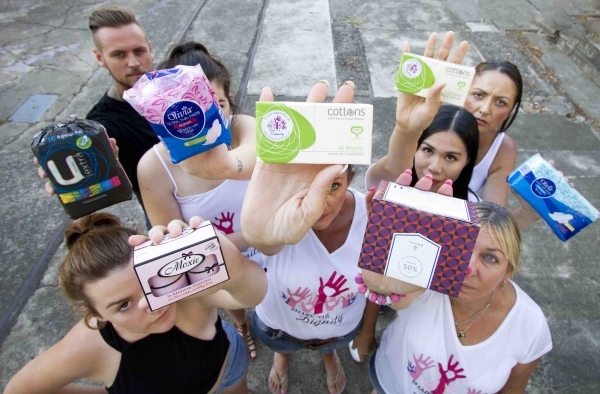 Rochelle is proudly and affectionately known as the ‘Pad Lady’ - a title that has stuck following the collection and distribution of over 420,000 packets of pads and tampons to homeless women around Australia. Rochelle believes access to sanitary items is a basic human right, so in 2015 she founded Share the Dignity and is on a mission to improve the well-being of homeless and at-risk women and girls across the country. 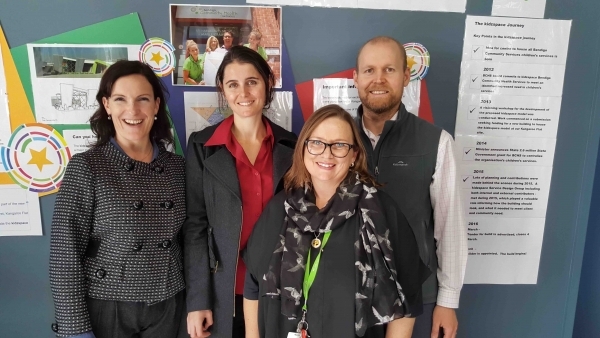 Grant and his wife Kym Austin spent over 15 years as youth workers and chaplains in both primary and high schools, particularly focusing on areas with high levels of social disadvantage. 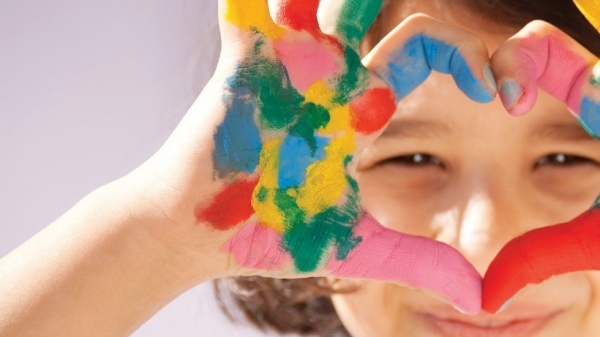 After observing that minimal support was available for highly vulnerable young children, they founded Mimi's House and are passionate about helping children facing trauma and grief and who were falling behind in their education.